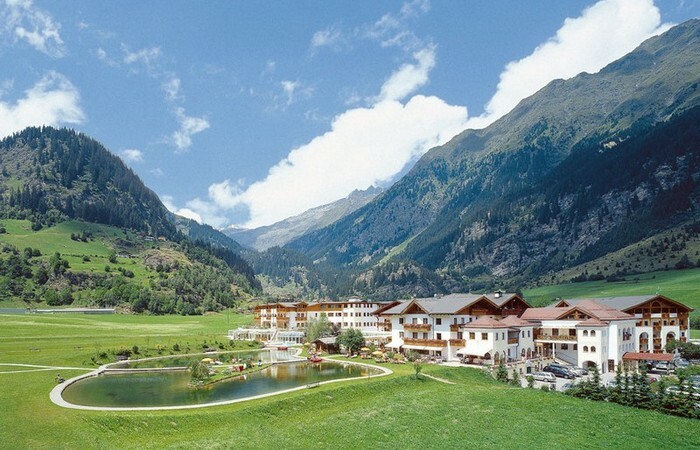 Set at the foot of the Stubai Alps, the holiday paradise Hotel Schneeberg Resort & Spa is located in the sunny valley of Ridanna in South Tyrol. Embedded in the enchanting and romantic mountain scenery of South Tyrol, the Hotel Schneeberg is only a short distance away from the excursion paradise Val Giovo, as well as the skiing heaven Racines. With 5000m ², one of the largest private water and sauna areas in South Tyrol awaits you - here, your well-being becomes our top priority.